For hundreds of lucky families, the American Friends of Meir Panim organization is marking 10 years of sending children to summer day camps. In Israel, thousands of children are spending their summer playing in back yards across the country, going out on trips with their families – or wandering around, wondering what to do. 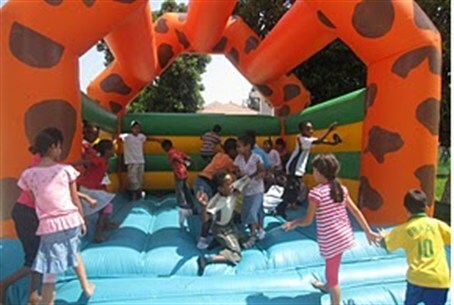 But for hundreds of lucky families, the American Friends of Meir Panim organization is marking its tenth year of sending at least some of these children to summer day camp. The organization ensures that campers have two meals a day, in addition to fun and educational activities in an environment with friends they can stay in touch with for the rest of their lives. They also marked Road Safety Day, and were taught important skills on how to keep safe on city streets. Perhaps, for many of the children, the most fun was had during a trip to Superland Amusement Park. The children enjoyed bowling, eating lunch at a restaurant and watching a 3D movie. “It was amazing!” enthused a 5th grade camper.